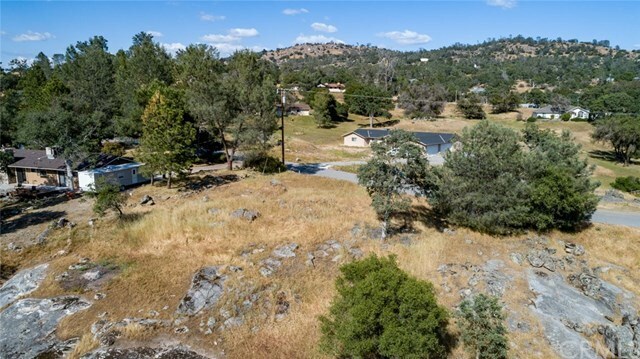 One acre of land in the community of Yosemite Lakes Park (YLP). Great location. Close to recreation center. Property is covered with rock outcroppings, has a seasonal creek, and ready for your imagination. Ask your realtor for the "One Time Close Construction" worksheet that has estimated costs for you to build your dream home on this wonderful slice of land.